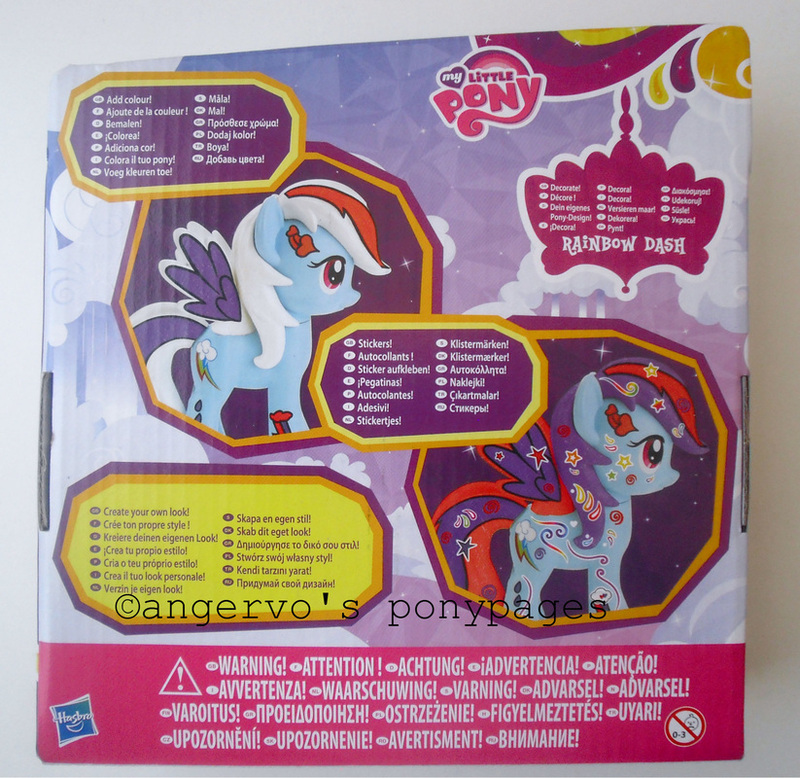 RAINBOW DASH Pony And Animal Sets 2010. 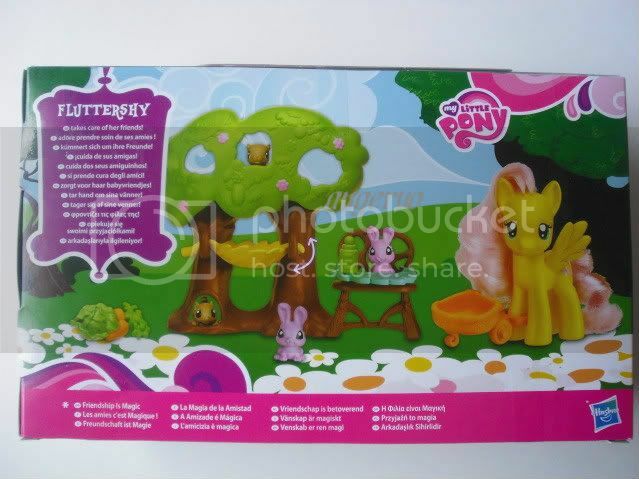 APPLEJACK Pony and Animal Sets 2010. 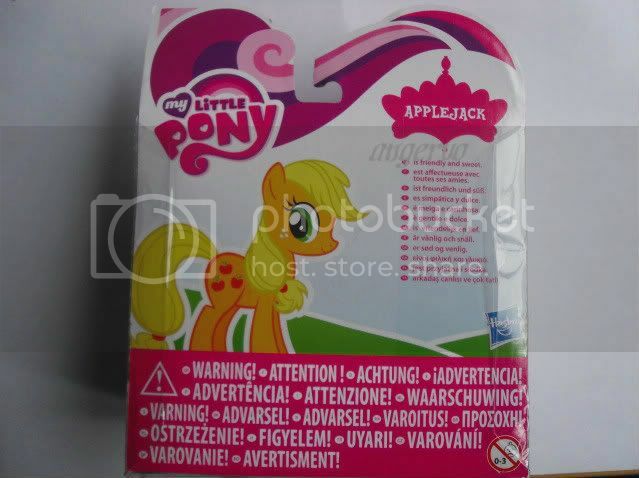 MIB. 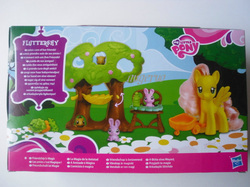 FLUTTERSHY with Animal Nursery Tree 2010.